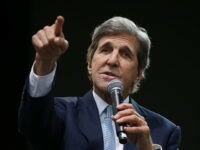 Former Secretary of State and failed 2004 presidential candidate John Kerry is reportedly thinking about making another White House run, but he told the New York Times on Tuesday that he is waiting to see if former Vice President Joe Biden will officially enter the 2020 race. 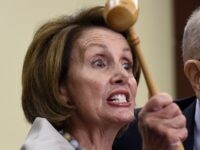 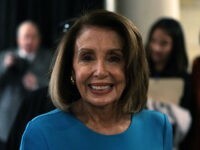 Rep. Nancy Pelosi (D-CA) has nearly crushed an insurgent Democrat rebellion against her with a new deal on Wednesday that would limit her time as speaker to a maximum of four years. 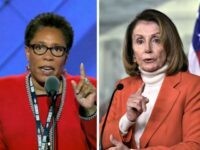 Two powerful members of former President Barack Obama’s administration have endorsed Rep. Nancy Pelosi to be elected Speaker of the House, despite dissent from some members of the Congressional Black Caucus. 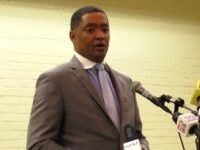 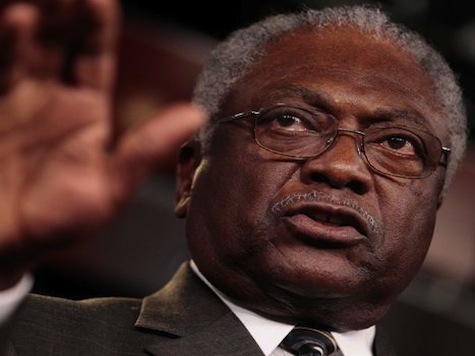 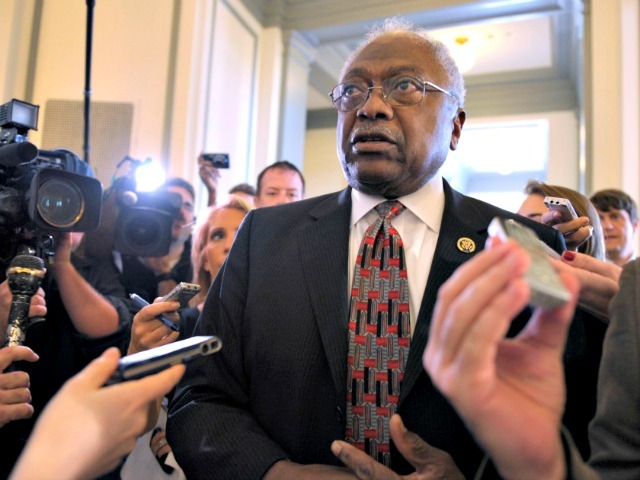 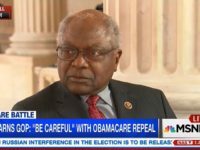 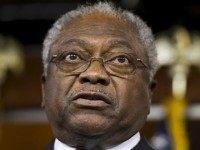 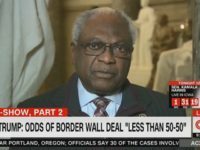 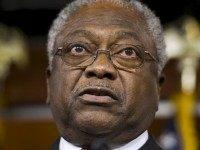 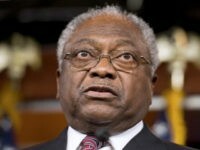 Rep. Cedric Richmond (D-LA), the chair of the Congressional Black Caucus, said on Wednesday evening that it is “insulting” that Rep. Jim Clyburn (D-SC), an African-American male, is the only top Democrat who has an announced challenger. 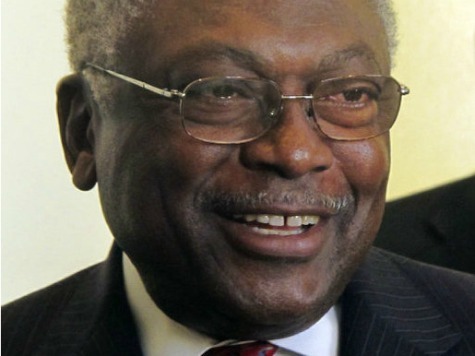 Rep. Jim Clyburn (D-SC) is accusing Democrats of using racial “dog whistles” to oust him from the party’s House leadership. 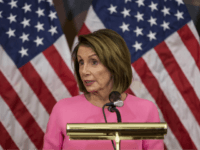 A member of the Congressional Black Caucus (CBC) has issued a warning against leadership changes introduced by Minority Leader Nancy Pelosi (D-CA), suggesting her proposals could decrease the group’s power while seemingly increasing her own. 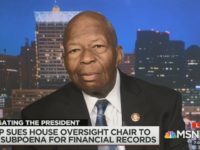 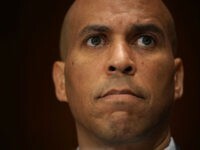 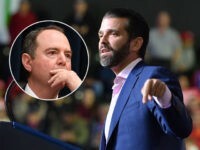 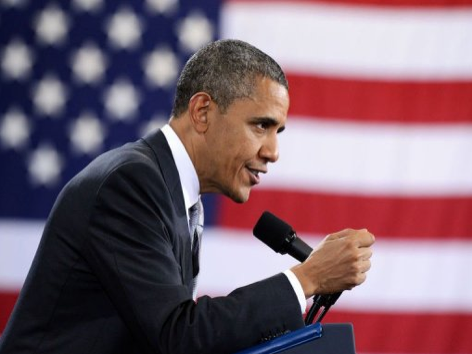 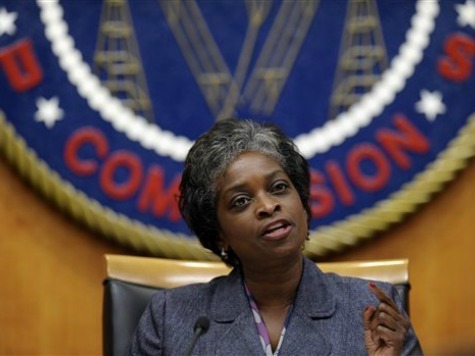 The call was initially expected to be hosted by Assistant Democratic Leader Rep. Jim Clyburn and Rep. Alma Adams as well as the DC Federation of College Democrats President Adriyanna Andreus. 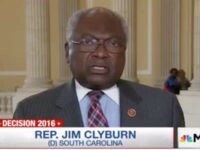 MSNBC’s Al Sharpton and Rep. Jim Clyburn (D-SC) spent their Martin Luther King Jr. Day comparing Mitt Romney to racists during the civil rights struggles. 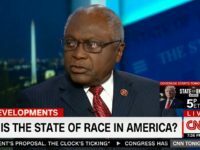 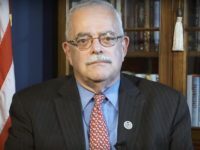 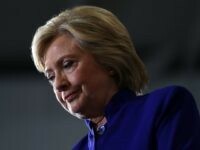 Birth of a Racist Meme: From Bill Press to Keith Olbermann To Your Brain: Weak Dem Candidate In S.C. Is a Republican Plant!